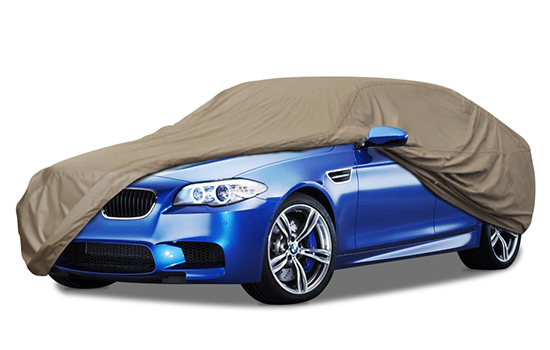 Amazing Fit and Protection tailored to your vehicle and your needs. 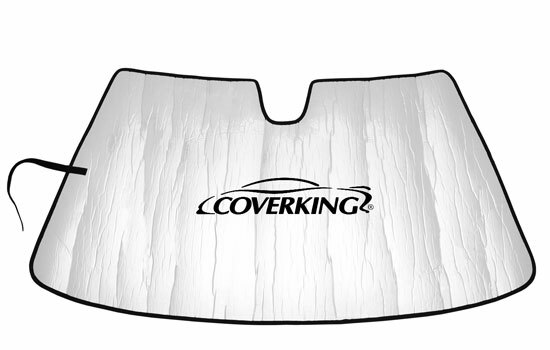 Universal and full custom covers. 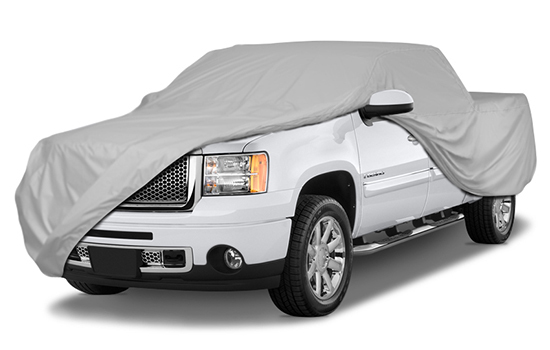 Durable, weatherproof protection for all your truck makes and models. 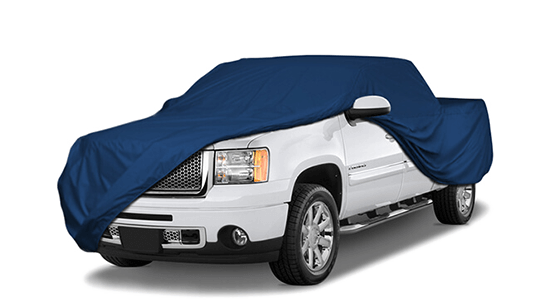 Protect your pickup. 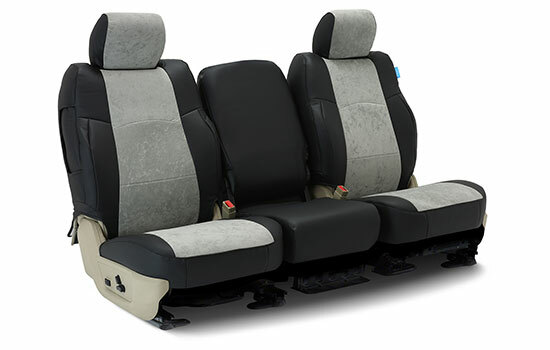 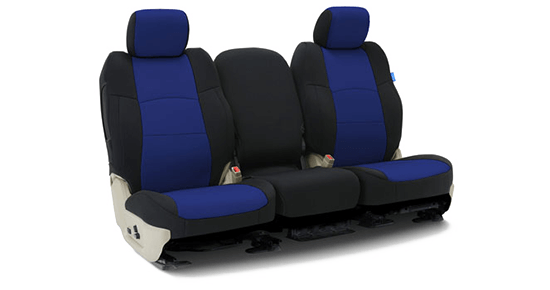 Protect your interior with engineered seat covers. 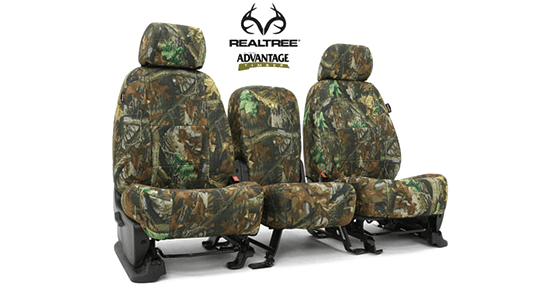 Wide variety of fabric options including camo. 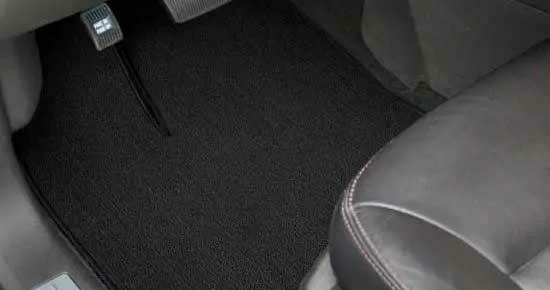 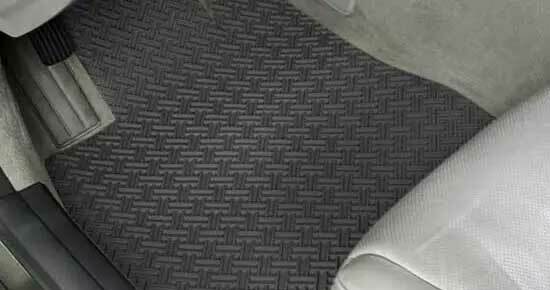 Custom fit Carpet and All Weather floor mats for all types of vehicles. 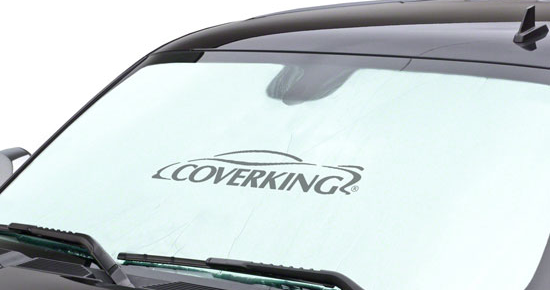 Logo options available. 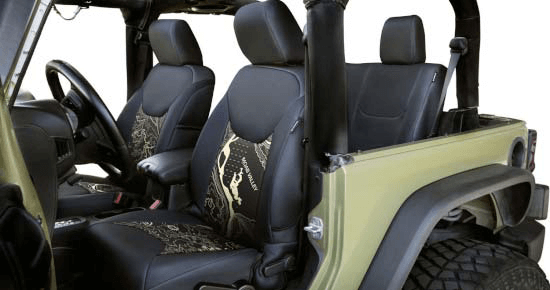 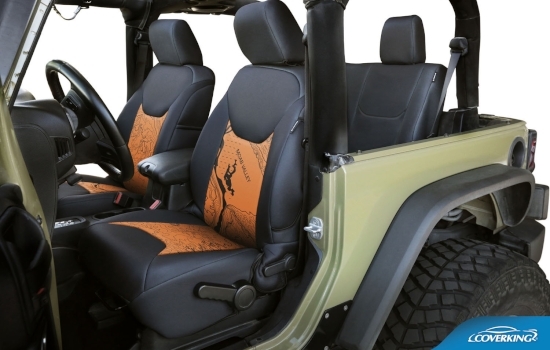 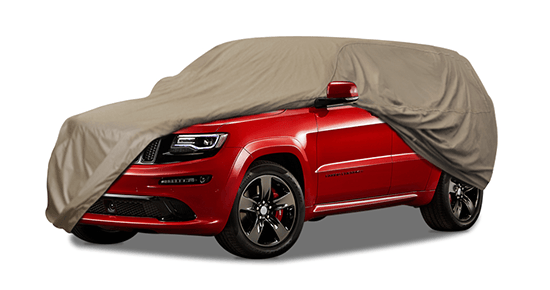 Shop Jeep Wrangler Accessories like bikini tops, tonneau covers and seat covers to customize your Jeep. 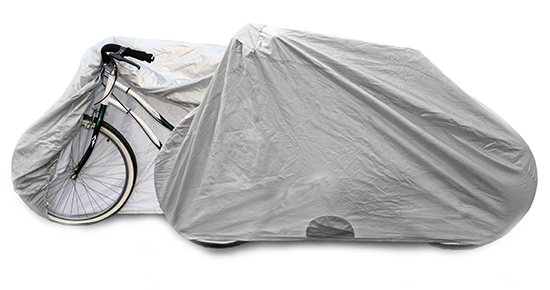 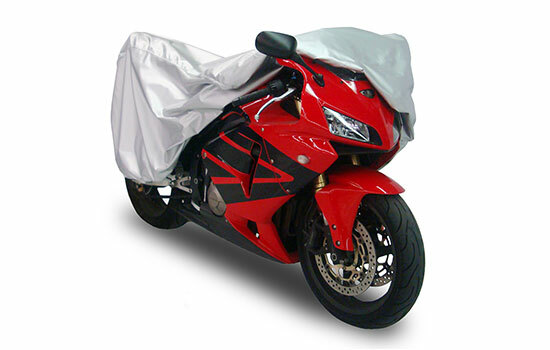 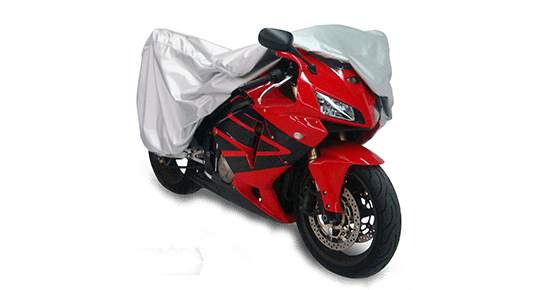 Covers constructed from polyester fabric with a silver reflective coating to protect your motorcycle in all seasons. 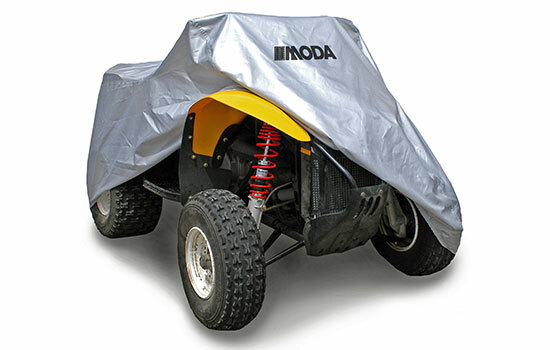 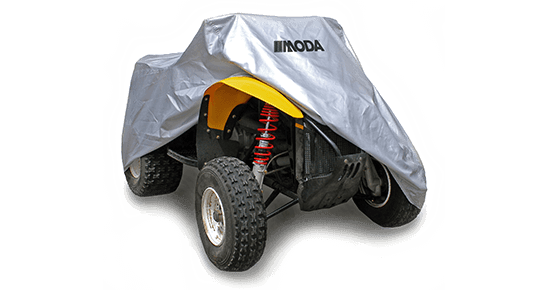 Protect your ATV from rain, dirt, dust and snow with a durable all season silver reflective cover. 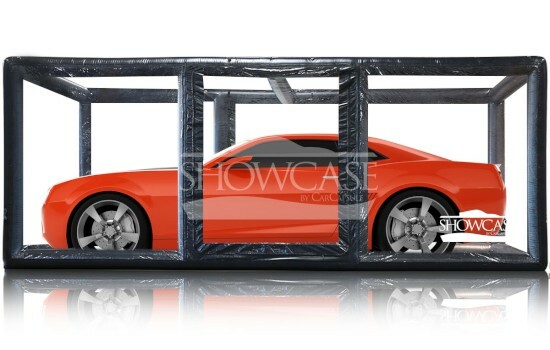 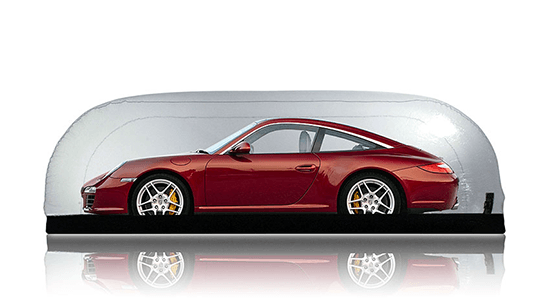 The Indoor Showcase is an ultra-premium 24/7-365 days a year, vehicle storage solution. 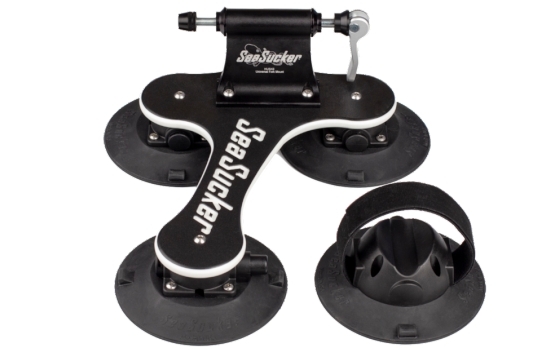 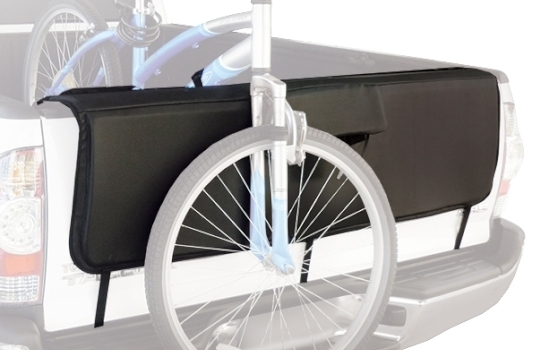 Carry bikes, surfboards and skis on any type of vehicle with innovative non-marking suction racks. 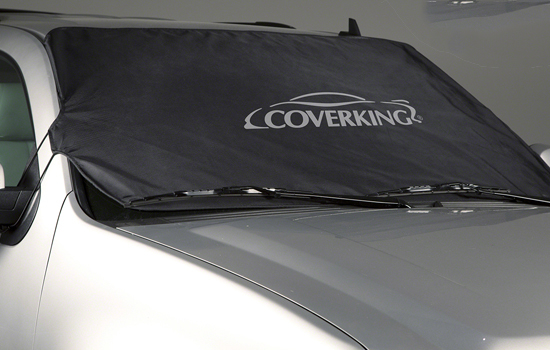 Say goodbye to scraping your windshield. 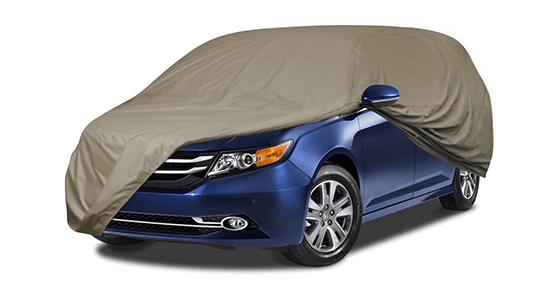 Ballistic nylon frost shields shed ice and snow. 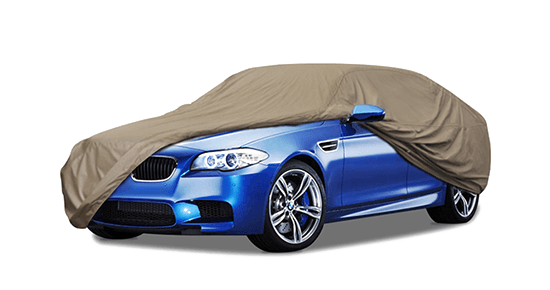 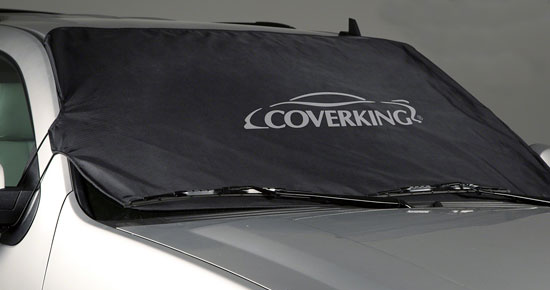 Protect the interior of your vehicle from damaging UV rays and excessive heat with a custom solar shade. 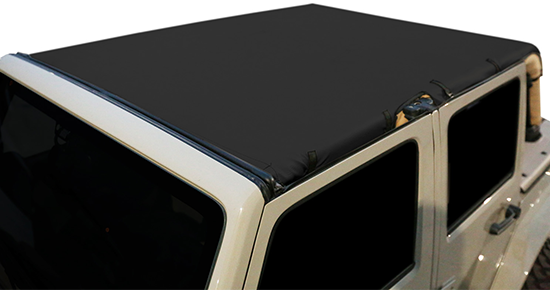 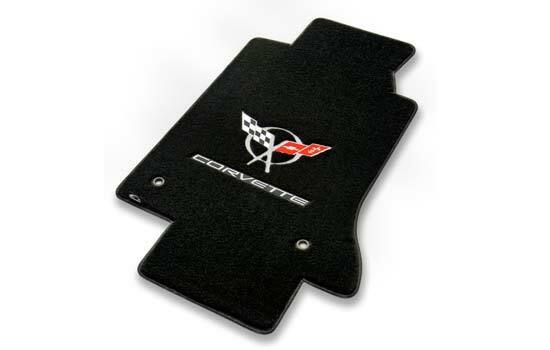 Protect your pickup tailgate from dings and scratches with an ultra tough tailgate pad.